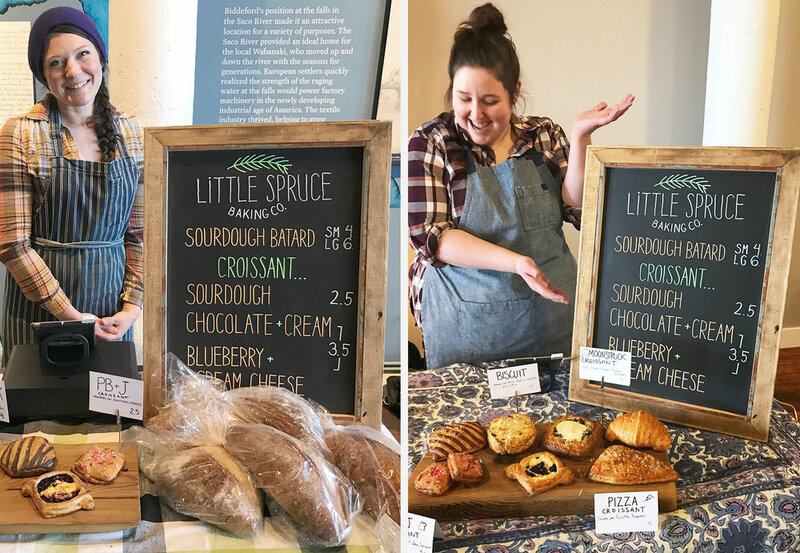 Little Spruce Baking Co. is wholesale baking operation in the Pepperell Mill in Biddeford. Spearheaded by Kim Rodgers, executive pastry chef at Big Tree Hospitality (the owners of Eventide Oyster Co., The Honey Paw and Hugo’s) and sous chef Alison Parsons. "Biddeford is the best reason to drive 18 miles south. It’s home to one of the country’s best cookbook stores, Rabelais ... and upstart Little Spruce Baking Co."